Chicago-based indie label Drag City Records has abstained from streaming its releases for years now, but following last summer’s addition of much of their catalog to Apple Music, Drag City’s discography (or most of it) has finally made its way to major streaming services. 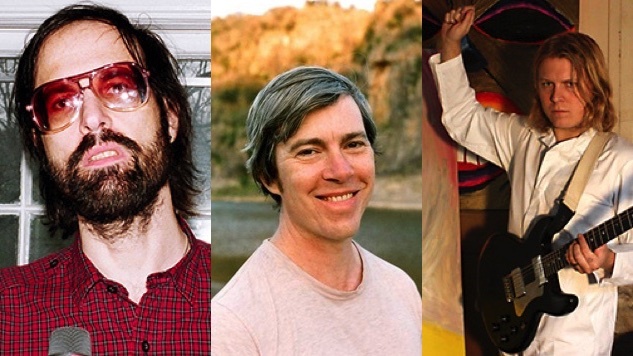 Artists including Silver Jews, Bill Callahan and Ty Segall, among others, are now streaming on Spotify, Tidal and Google Play. However, Spotify is still missing the work of Joanna Newsom, who has called the streaming service “a villainous cabal” and “a garbage system,” although her Drag City releases are available on Tidal, Google Play and Apple Music. The majority of music from Drag City’s Jim O’Rourke and Bonnie “Prince” Billy still isn’t streaming anywhere. Listen to Spotify’s introductory “This is Drag City” playlist, plus Daytrotter Sessions from Callahan and Segall.